Sonic Forces had a presence at E3 2017 as attendees were treated to a demo of the upcoming game, but also a new trailer which featured an all-star cast of villains. 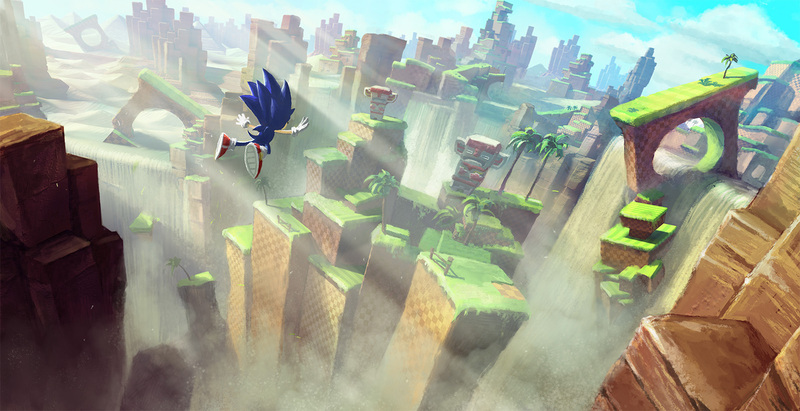 The trailer features an all-star cast of Sonic villains and introduces a brand-new powerful, mysterious enemy, Infinite. 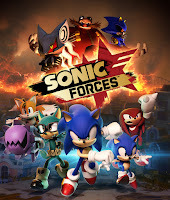 Infinite joins Eggman’s evil group of henchmen in Sonic Forces which includes Chaos, Metal Sonic, Shadow and Zavok who have already taken over the world and are ready to create more next-level panic and disorder.